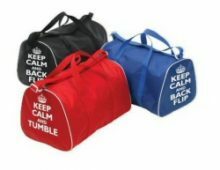 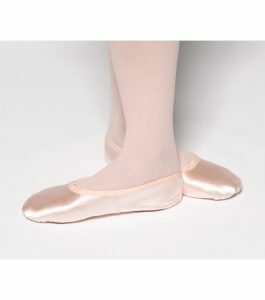 We stock ISTD Regulation Leotards, Regulation Skirts, socks, tights and soft ballet shoes. 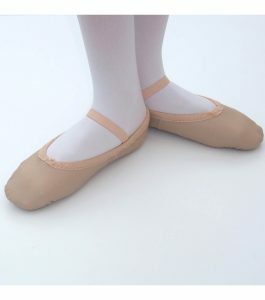 For pre-primary and primary uniforms at grade 1 this includes skirted leotards. 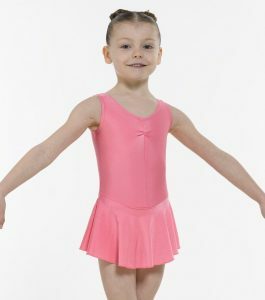 For grades 2, 3 and 4 we stock regulation leotards and regulation skirts in ISTD approved colours. 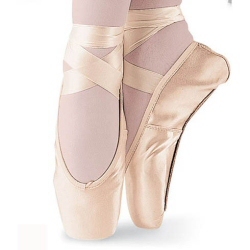 Sleeveless leotards are available for grades 5 & 6 and the additional chiffon skirt for grades 7 and 8. 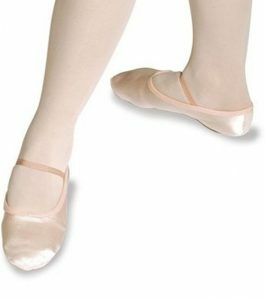 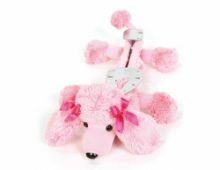 Pink ballet socks, pink ballet tights and soft pink ballet shoes are available for all grades in satin, leather or canvas. 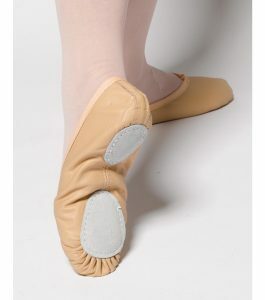 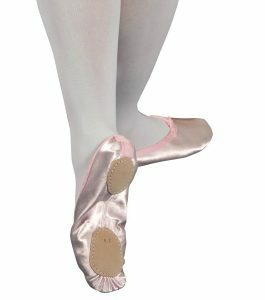 Pink Pointe shoes are available for Pointe work, We also stock a range of approved ribbons and elastics. 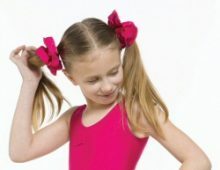 Colours include black, grape, ISTD sky blue, lavender, lilac, marine blue, mulberry, navy, pale blue, pale pink, peach, plum, purple, red, sky blue and white.